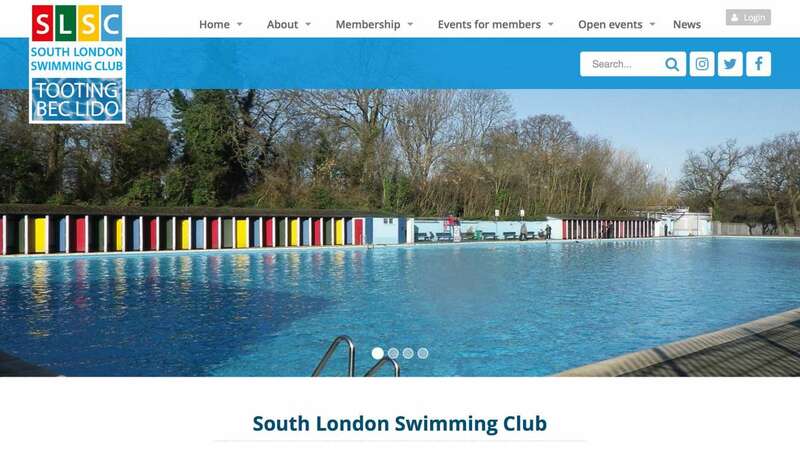 The South London Swimming Club is the largest swimming club in the country. On top of managing swimming registrations and payments, the SLSC also hosts events and sells merchandise. With a significant customer base to serve and a busy annual schedule, the SLSC needed a website that could provide great customer service to their visitors while easing their workload. 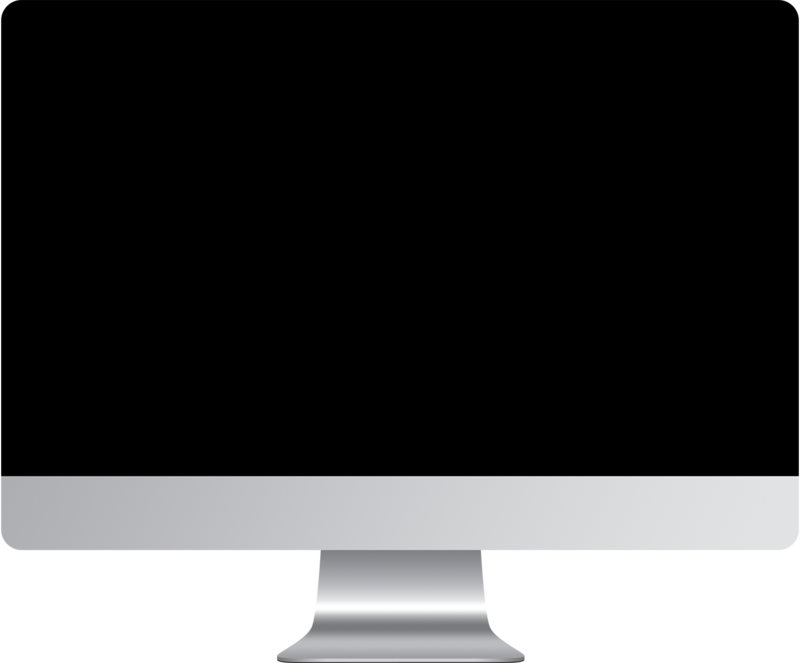 Eyes Down delivered a bespoke membership website on which members can register and pay online with the correct concessions and seasonal rate applied. The SLSC team are able to set up their own event types and specific events which members and non-members can then register for and pay for online. There is also an e-commerce store and an integrated card printing function for creating membership cards.